This Empower model comes equipped with a black finished spear S30V steel blade and a black/white Armor Grip handle. 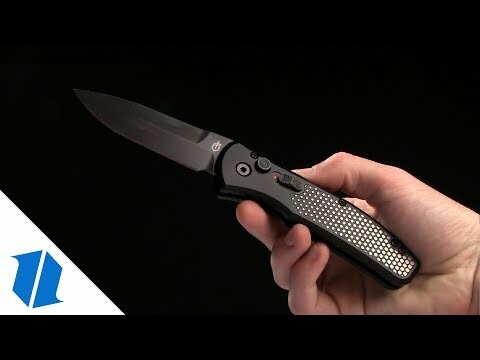 The Gerber Empower offers a lightweight EDC automatic knife with powerful opening action and a secure textured grip. It has an anodized aluminum frame with a stainless steel insert that utilizes Gerber's Armor Grip technology for the ultimate in grip security. 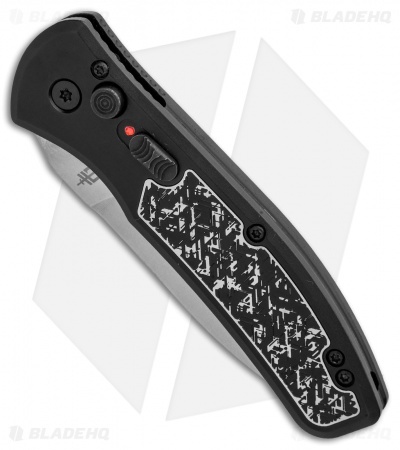 The modified spear point blade provides excellent piercing and utility capability for all-around cutting performance. 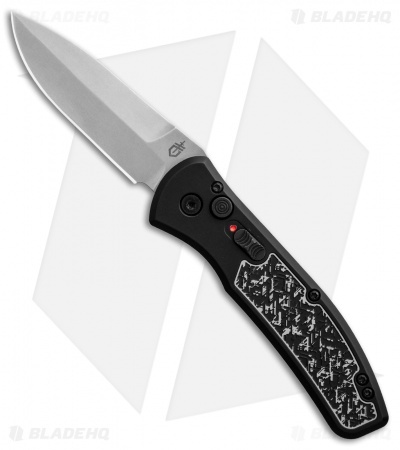 Add an unstoppable automatic design to your rotation with the Gerber Empower. Gerber's stainless steel Armor Grip technology ensures a high performance grip in difficult conditions. Snappy auto and the price point is right. Great materials and build. I particularly love the integral lanyard hole. Gives it a clean look. Mine is centered and opens fast. The only thing I would say is bad about it is the side in which the clip is located is very bland. But that’s just a nitpick. Other then that it’s good to go. For the money this Auto is hard to beat. It has excellent ergonomics, excellent action, and solid lockup. If you need an auto that you can trust, this will serve you faithfully. Lockup: it's solid automatic lockup. All knives with a plunge lock have a little bit. This is less than usual but it's still there. Action: it swings open with authority! Strong spring opens hard and doesn't suffer from "auto bounce" because the end of the spring tension is clearly well past the point of lockup. 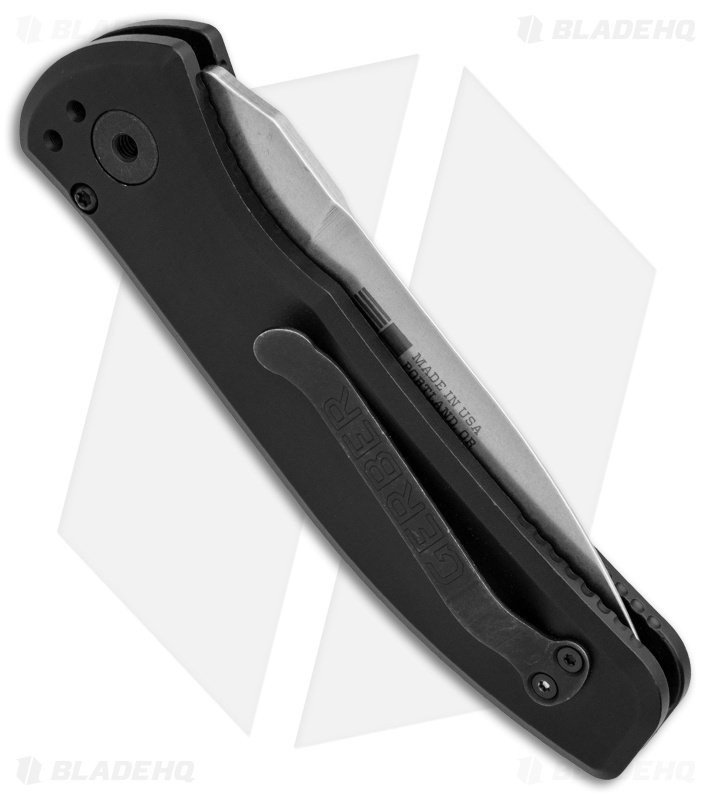 Clip:its not deep but it also doesn't make the knife protrude too far from the pocket. I like it. It's comfortable, and it's not so tight that it's difficult to get onto pocket. Finishing: I can't really say much here. It's pretty much perfect. The anodizing is done perfectly, the stone washing is consistent, even the red dot is perfectly painted. Price: I paid $125 for an automatic with S30v steel. I don't really feel there's much more to say about this. The action: I know I see it as a pro but some may not. It really does open HARD!!!! Not a knife to hand a non-knife person. It will come out of their hand if you don't warn to hold on. Clip: again I see it as a pro but some may not like how high up it sits. Price: lastly and again something that doesn't bother me. It is $125. 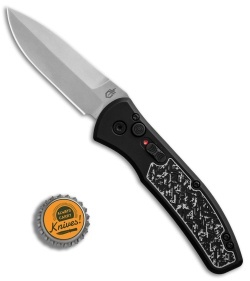 You may not be willing to pay that for a knife and that's perfectly reasonable. But you really are getting what you paid for.